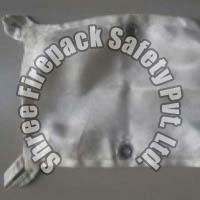 We are a reputed Manufacturer & Supplier of Fire Blankets from Gujarat, India. 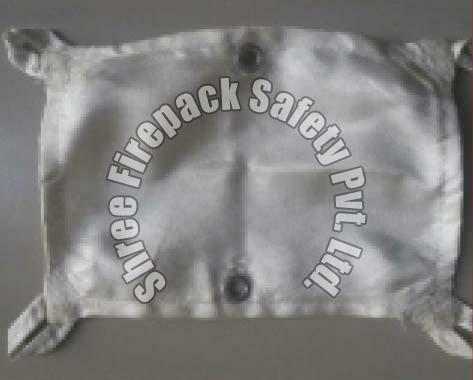 Our product range encompasses Fire Welding Blanket and Fire Protection Blanket. The entre array is made up of fire resistant fabrics and accessible in standard or custom formats. Buyers can approach us for purchasing industrial fire blankets and fire blanket rolls at feasible prices. Our Fire Blankets feature removable insulation covers. Buyers can trust us for reasonable prices.